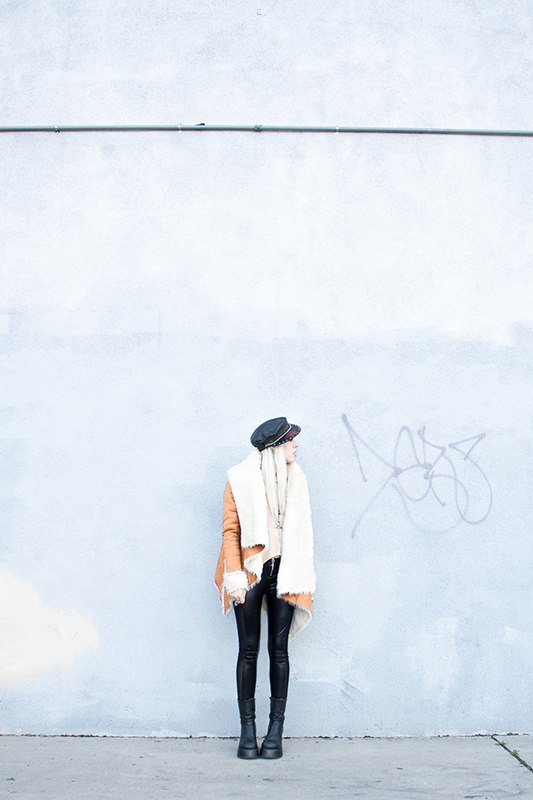 JEAN GREIGE by MADELINE PENDLETON: 296 - Can we please have a glam rock revival already? 296 - Can we please have a glam rock revival already? I love how Mo-Dog is sneaking through one of those shots, with her tiny little head and all. What an awesome mini-beast she is. I should have called this post "Glam Rock-shund". So, I've been aching for a glam rock revival for the past year or so. 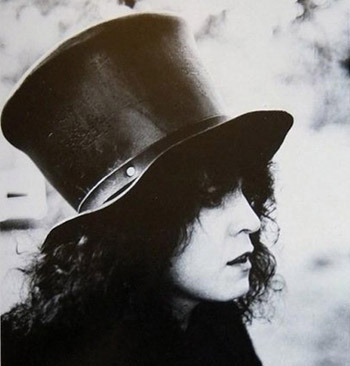 I think I really just want an excuse to wear a top hat, like Marc Bolan or something. Madeline Bolan. Obviously, but it would just make me wish every day were New Year's Eve and then I'd just start spontaneously yell-counting down from 10 every few hours.